Amanda Lees is the author of the bestselling satirical novels Selling Out and Secret Admirer as well as the acclaimed YA trilogy Kumari: Goddess of Gotham, Goddess of Secrets and Goddess of Destiny. She has a degree in drama and her first telly job was as a member of the Communist Resistance in ‘Allo ‘Allo. This involved running around with a dachshund tucked under one arm and deploying her best cod French accent. It’s all been dramatically downhill since. 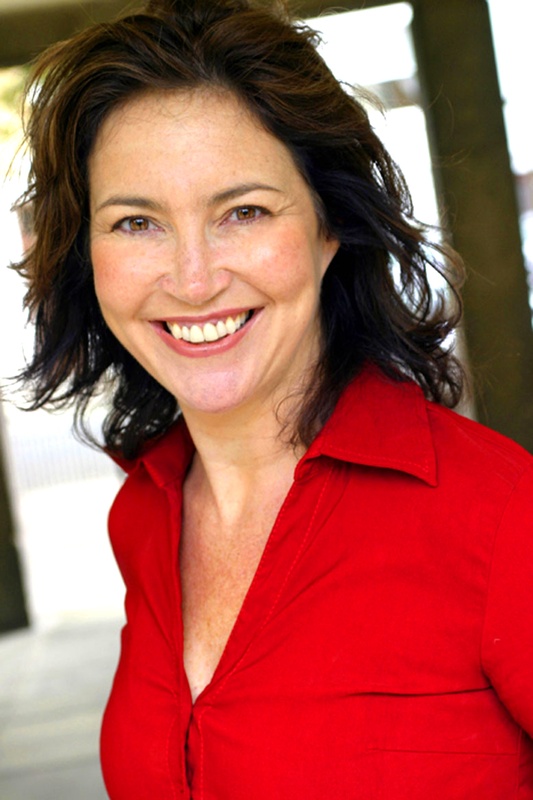 A broadcaster as well as an actress and novelist, Amanda appears regularly on BBC radio and LBC and was a contracted writer to the hit seriesWeekending on Radio 4. She won an award at the Hungarian Film Festival for a short film called Pros and Cons that she produced, and has a number of film and book projects currently in development. Here are Amanda’s top five writing tips. Set aside writing time. When I first started writing I had a temp job so I got up an hour earlier each morning to write. I also scheduled in several hours during weekends and evenings (as well as sneaking in time whenever the boss wasn’t looking!). After I got my first deal I had the luxury of writing full time but all that changed again when I had my daughter. I learned once more to write in snatches and to value whatever pockets of time I had. If you have a spare half hour – write. Those half hours soon add up. Be ruthless with that writing time. Turn off the phone and issue strict orders that you are not to be disturbed. It took me years to train my partner not to wander in when I’m writing. This time is sacred. It’s your time. How successful you are at this depends on my next point. Take your writing seriously. Give it your heart and soul and guard it well. By this I mean don’t discuss it with anybody, at least not while you are getting that first draft down and possibly even the fourth. It’s too easy to feel crushed by someone else’s opinion and to then give up. This is your baby and you must nurture it until you feel it’s ready to go out into the world. There are way too many unfulfilled people out there ready and willing to pour cold water on those who dare to dream. Avoid them like the plague until you can slap your bestselling paperback into their hands. Feed the muse. Thankfully this is not the fashion world – a writer positively needs to gorge but on ideas rather than chocolate (although if you’re Dorothy you cleverly combine the two). Keep reading as much as you can although I tend to avoid anything in the same genre that might inadvertently affect my work in progress. Visit galleries, museums, parks – watch people, feast on everyday life and let it enrich your work.